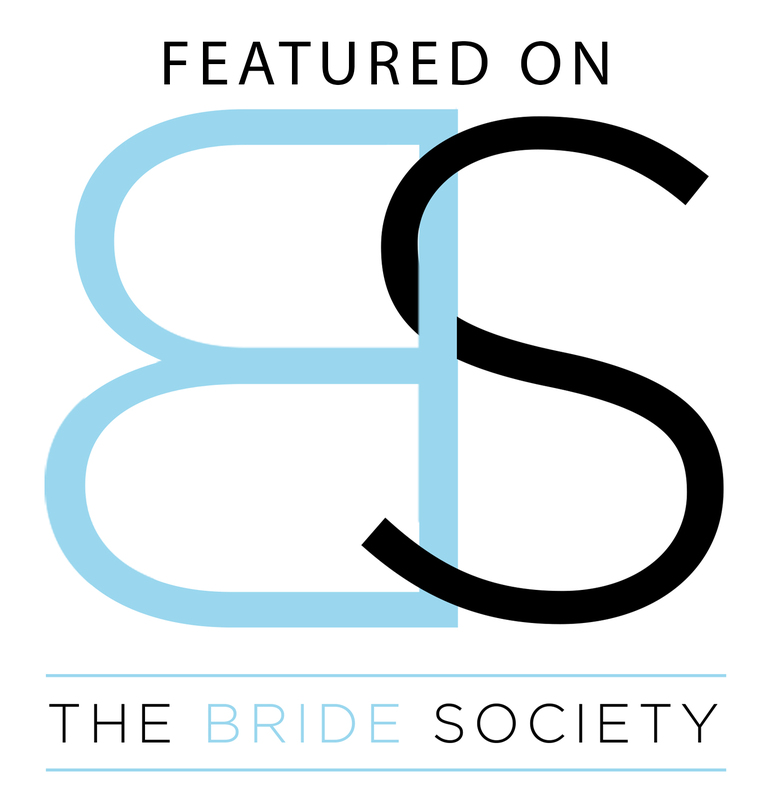 If you are a vendor, photographer, or newlywed who would like to be featured on The Bride Society, please send your submissions to Info@TheBrideSociety.com or submit with Two Bright Lights. Be sure to only submit content that has not been featured on any other blog or website but your own. Please include vendor information, up to 20 images, and a few words on what made this event so special. Dropbox is preferred if not using TBL. Would you please send me some advertising info?! Are boudoir submissions requirements the same as weddings? Glad I came across your site, we were recommended to you from two bright lights after publishing our recent wedding located in Temecula. Looking forward to sending a few publications your way also. Cheers.